La limpieza, facilidad y amabilidad del propietario y el estado de la casa y sus utensilios. Cuartos de baño en todas las habitaciones. This rustic villa is features a garden and a patio with a barbecue. 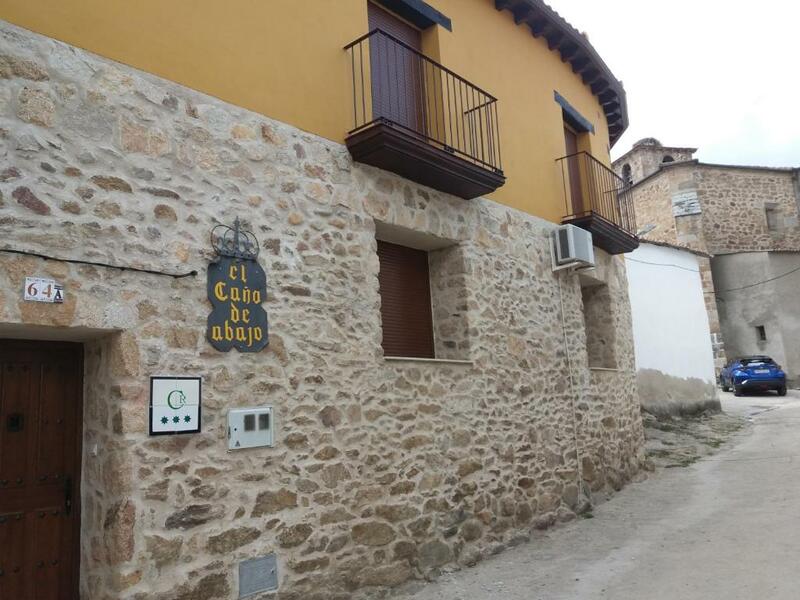 Casa Rural El Caño de Abajo is located in the pretty village of Aldeanueva del Camino, close to the A66 Motorway and within an hour’s drive of Sierra de Gredos Regional Park. The villa has exposed stone walls and beamed ceilings. The living room has a sofa, a fireplace and a TV, while the kitchen comes with a microwave, fridge, oven and a toaster. You can dine on the charming patio, which looks onto the garden. The upper floor of the villa has 3 double bedrooms, each with bathroom, including one with a hydromassage shower. 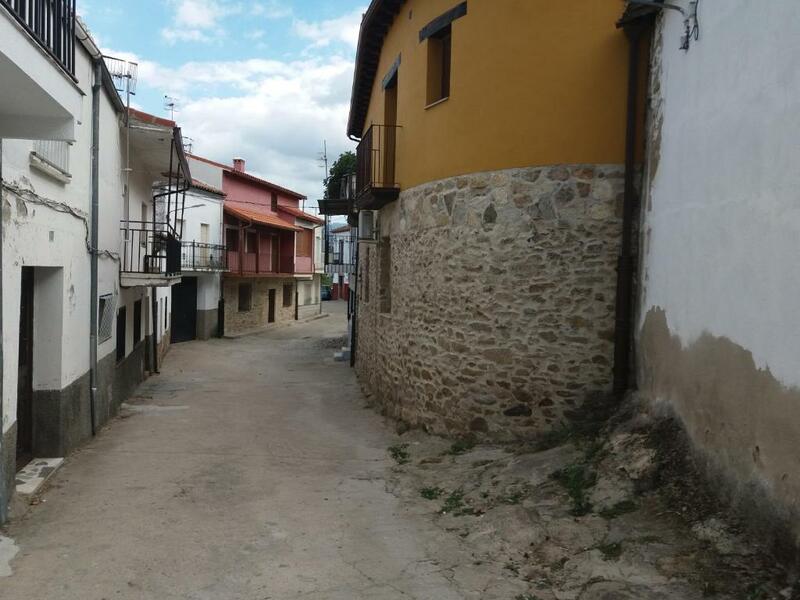 The historic university town of Salamanca can be reached in just over an hour by car, while Cáceres is 100 km away. The Portuguese border is less than 2 hours’ drive from the villa. This rustic villa has exposed stone walls and beamed ceilings. The living room has a sofa, a fireplace and a TV, while the kitchen comes with a microwave, fridge, oven and a toaster. You can dine on the charming patio where there is a barbecue and which looks onto the garden. The upper floor of the villa has 3 double bedrooms, each with bathroom, including one with a hydromassage shower.